Earlier this summer, I was introduced to the author Aaron Reynolds with the reading of Nerdy Birdy Tweets. I was thrilled to find that this was the second of the Nerdy Birdy picture books he has written. This book was a popular one, so I had to place a hold for it at my public library. 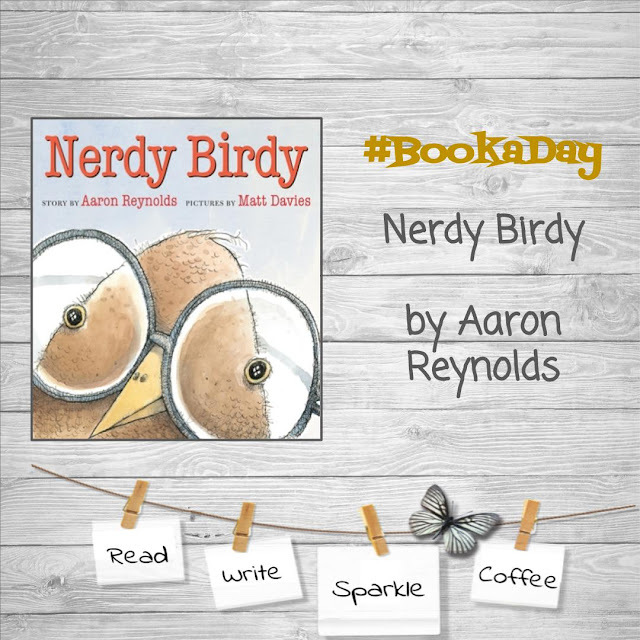 I am excited to have finally been able to read, Nerdy Birdy. Nerdy Birdy, is my kind of bird. He loves to read, loves to tweet, kind hearted to his core, and inclusive of ALL types of birds. I just love how this book shows kindness, compassion, and giving everyone a chance through the use of bird-types. In addition, the importance of standing up for what is right in the most difficult of situations is shown. It can be difficult to stand up to your friends. This book reminded me of one of my favorite lines from Harry Potter: "There are all kinds of courage, It takes a great deal of bravery to stand up to our enemies, but just as much to stand up to our friends. 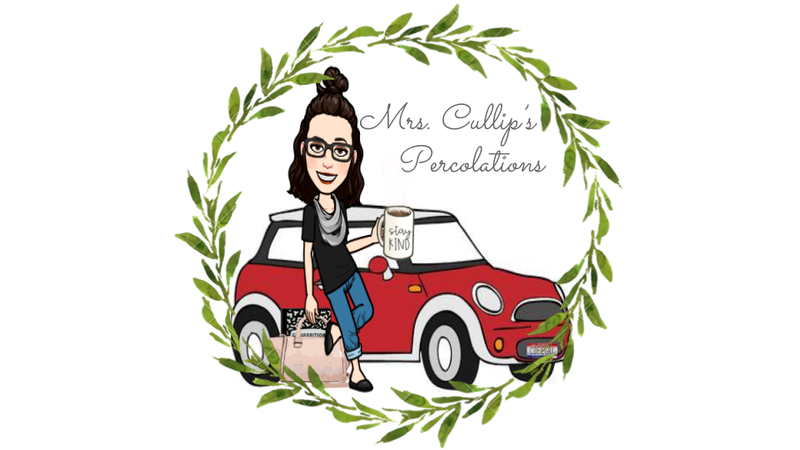 I therefore award ten points to Mr. Neville Longbottom" said Dumbledore, smiling. 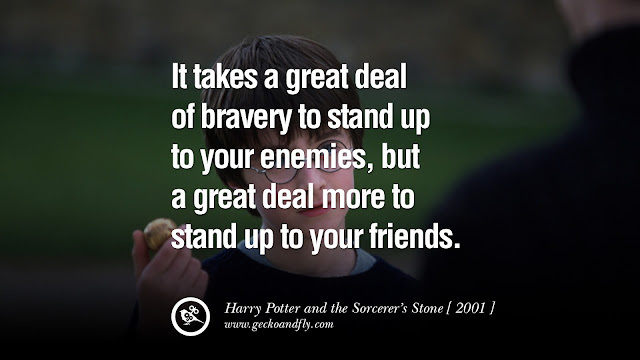 In this quote and in the book Nerdy Birdy, Dumbledore and Reynolds reminds us that "all kinds of courage" exist in the world, standing up to friends is an important one. I think, sometimes it is the smallest acts of bravery are the most crucial.